This Psychology Professional Course Bundle contains 75+ courses relevant for psychologists. Each included course carries the American Psychological Association certificate, plus you'll have access to the courses for 12 months. 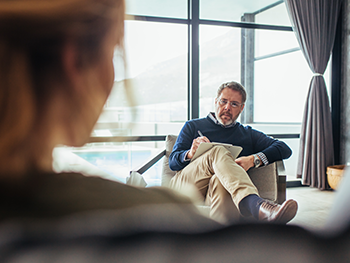 Topics covered by courses range from suicide prevention, PTSD, substance use disorders, CBT, HIPAA in behavioral health, ethics, and much more.